Both the devices were launched in Samsung Unpacked event in New York by JK Shin, President and CEO of IT and Mobile Division, Samsung Electronics. According to NDTV Gadgets "Pre-orders for the Samsung Galaxy Note 5 and Samsung Galaxy S6 Edge+ kick off in the US Thursday and the Smartphones will be made available from August 21.". According to NDTV Gadgets "In the US, Galaxy Note 5 will be available via AT&T (with a no commitment contract) at $739.99 (roughly Rs. 48,400) for the 32GB and $839.99 (roughly Rs. 54,800) for 64GB variant, while the Galaxy S6 Edge Plus at $814.99 (roughly Rs. 53,300) and $914.99 (roughly Rs. 59,800) for the 32GB and 64GB variants respectively. S6 Edge Plus. 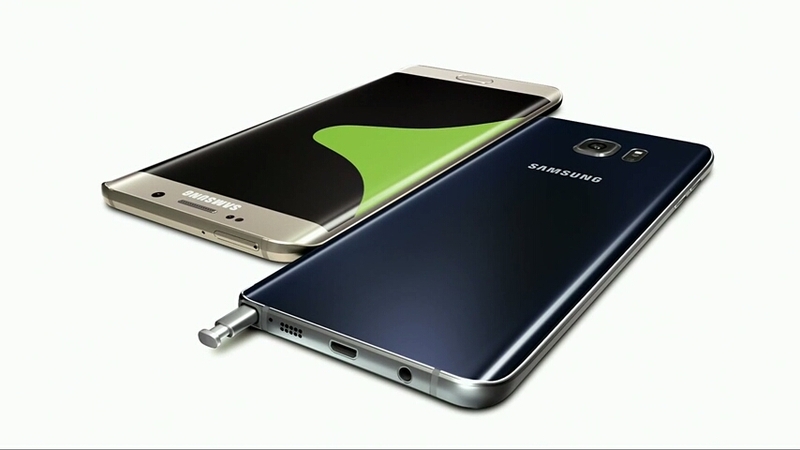 All other features will be available in Galaxy S6 Edge Plus full phone specification, stay tuned. It weighs 153 grams with dual-edge display. 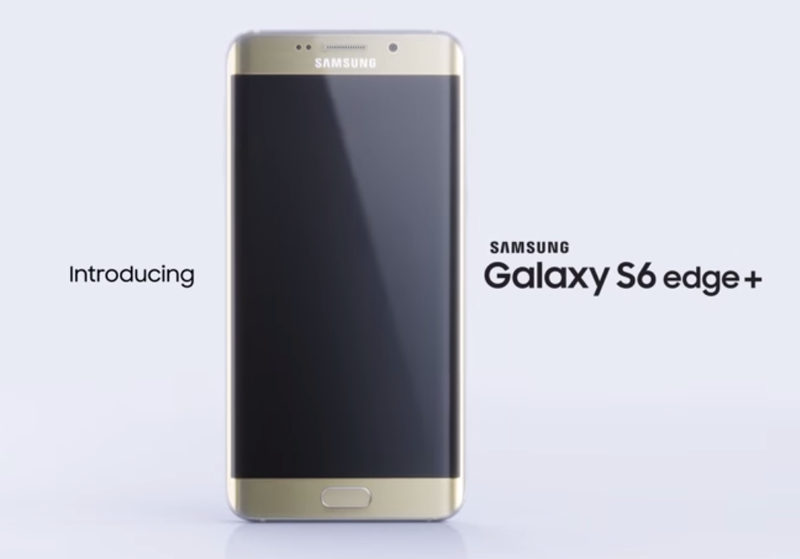 Samsung Galaxy Note 5 has a the same size of Display as Galaxy S6 Edge Plus with 5.7-inch with 1440 x 2560 pixels. It runs on Android version 5.1 Lollipop. 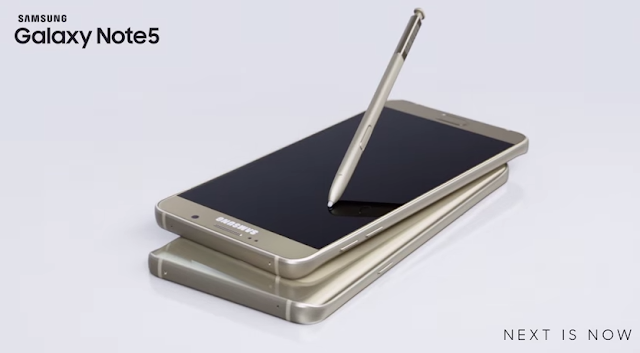 The Galaxy Note 5 is powered by 1.5GHz Octa-core Exynos 7420 processor. It packs 32GB/64GB internal memory with 4GB of RAM. It features 16MP rear camera and a 5MP front facing camera. The Galaxy Note 5 packs the same amount of battery of 3,000mAh which is non-removable. You may also know that, it has a Stiles called S-Pen for creative using. It weighs 171 grams.